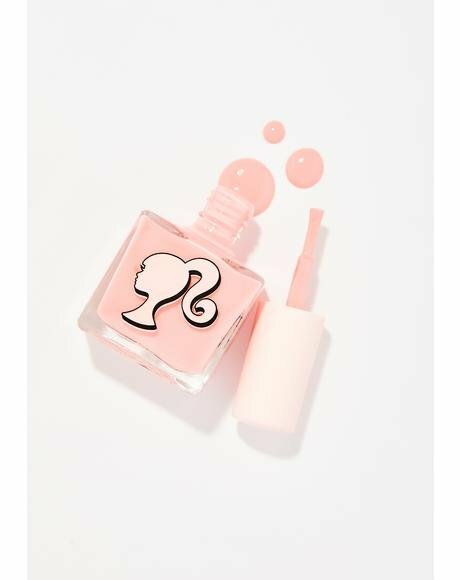 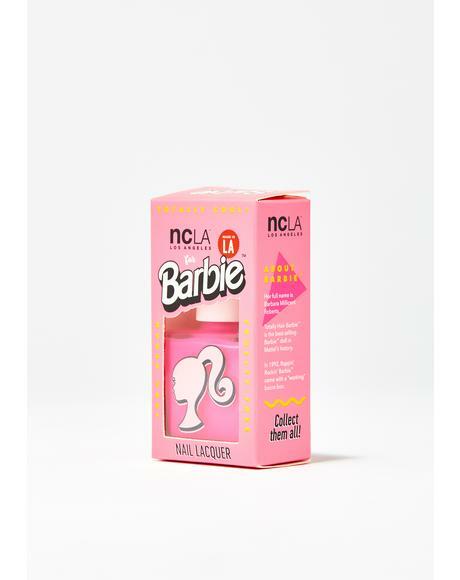 The history: Founded by Elin Dannerstedt, NCLA creates luxury nail products that encompass the essence of southern California. 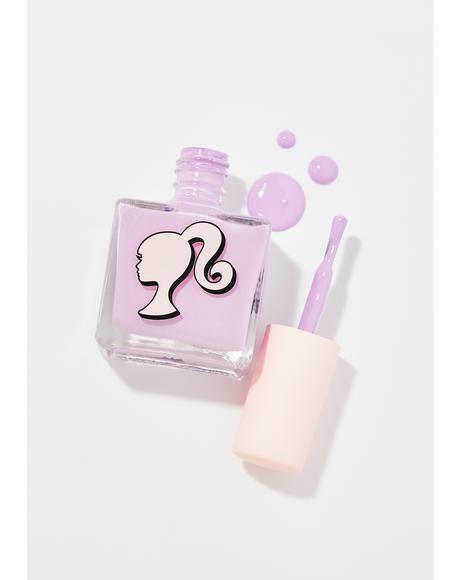 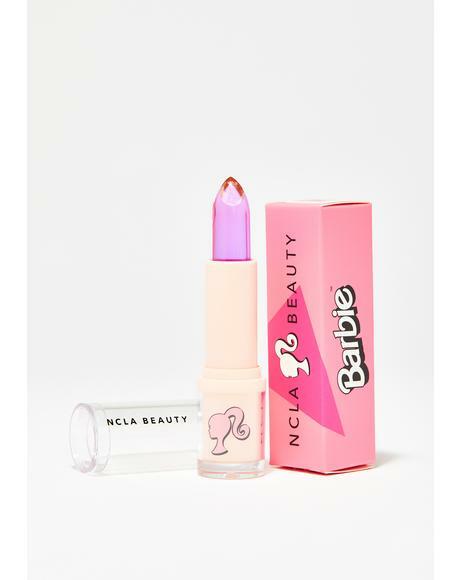 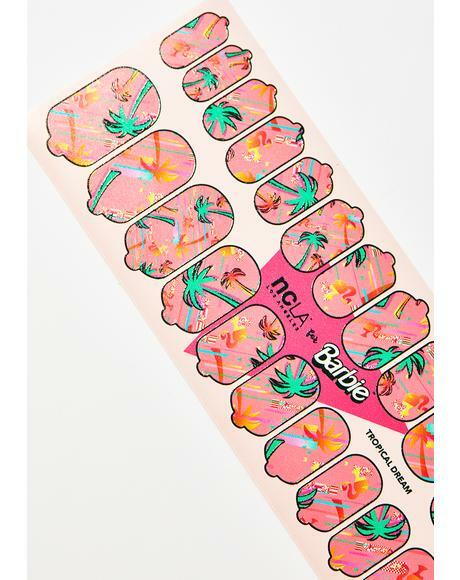 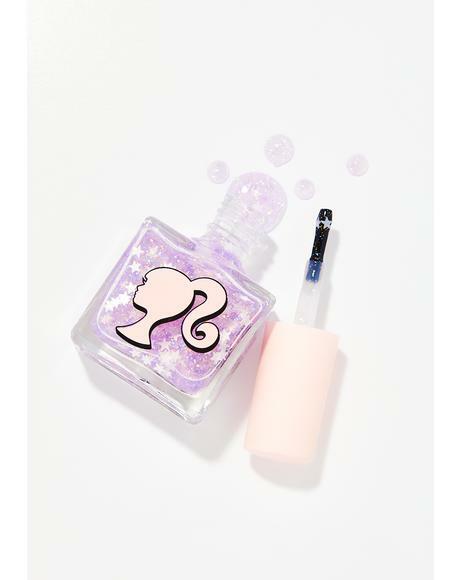 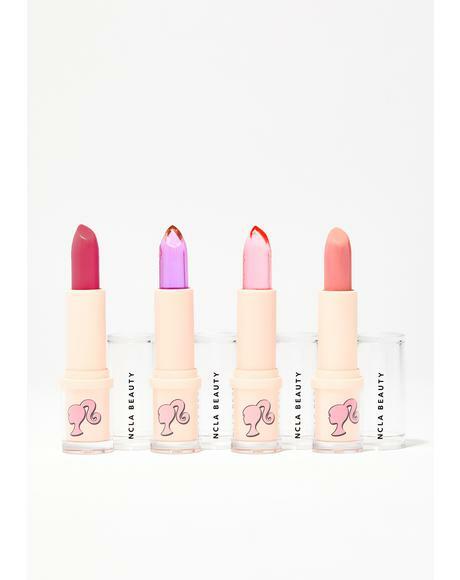 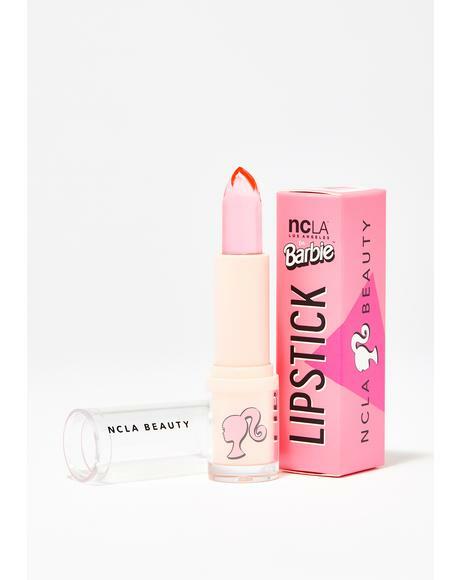 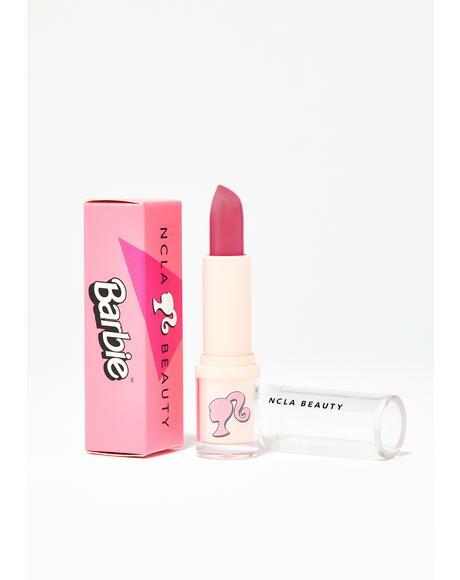 Known for its signature line of nail wraps, NCLA has collaborated with everyone from Beyoncé to jewelry designer Melody Ehsani to Onch Movement and Glamour Magazine! 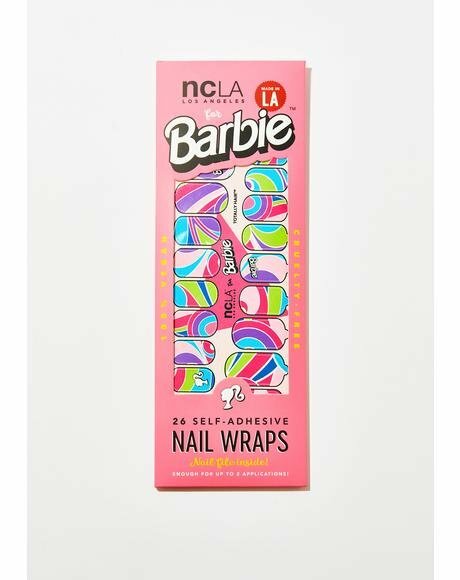 The brand’s slogan is ‘Enjoy a little California Love on your fingertips’! Why we love them: Los Angeles-inspired luxury nail products that are not only stylish and well-designed, but also extremely convenient! 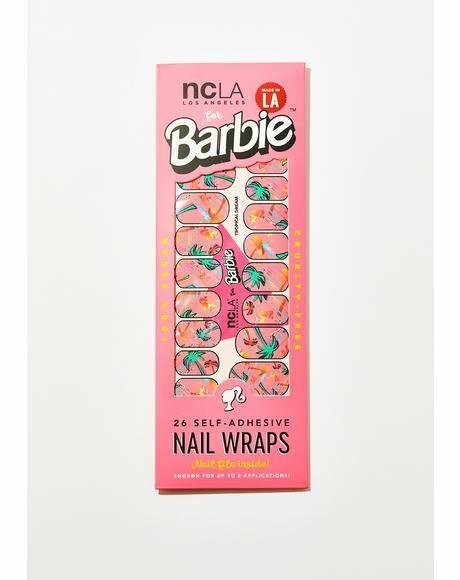 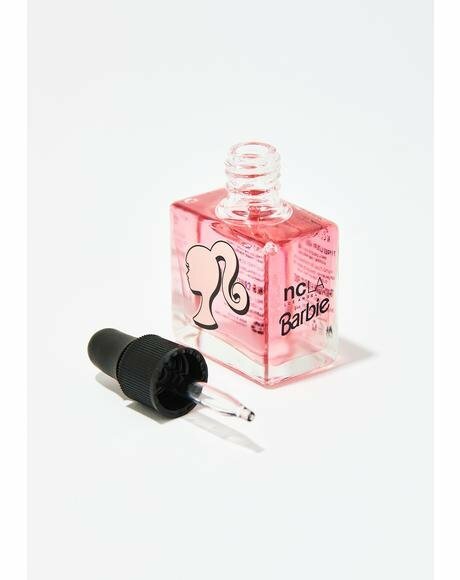 We love their quick and easy to apply nail wraps! 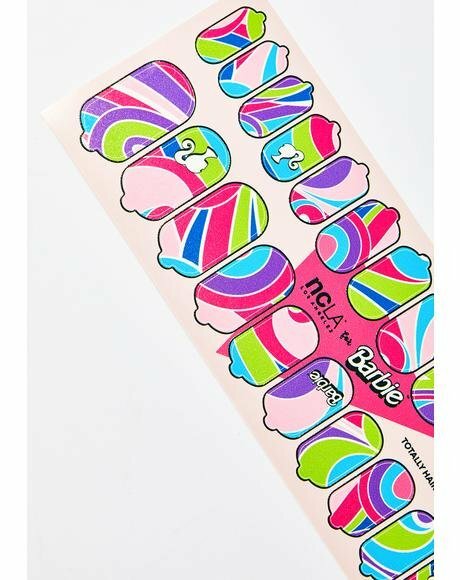 One phrase:Badazz nail art on the fly!